Second hand and used Bikes for sale. All of the top items on the best UK second hand classified and auction sites in one place. vintage peugeot push bike erocia. This bike is an ideal first bike with a steerable handle so you do not need to bend down to push. The handle is detachable as are the staberlisers once they have learnt to ride. Ideal for that school. 1960’s Bsa Ladies Push Bike. Condition used,ideal for cafe or shop display,collection only. Trek 1000 bike, 24 gears, hybrid wheels wifh good tyres. Brown 20" Frame Push Bike. Condition is Used. Collection in person only. Bike only been used a few times just seats on shed Tyres needs pump up but overall in excellent condition. Red 20" Frame Push Bike . Condition is used Recently had New brakes the bike is in good condition. As seen in the picture gents road bike , Has been stored unused for several years the tyres are inflated and the bike is generally in nice condition, would benefit from a service and attention to the. A lovely pink print and finish kids 1st push along bike, complete with canopy. In good condition. Please note, NO TIME WASTERS. Collection required. Pendleton 7 Speed Somerby Bike, mint colour. Immaculate condition, hardly used, always stored inside the house. Complete with Pendleton basket, Speedo, bell, gel seat cover, fitted kick stand , cycle. Â£200 Atera Strada Sport M Towbar 2 bike rack carrier (Model AR2684) It fits to 'bolt on' or 'swan neck' tow balls by placing it on the tow ball and push down the handle - no spanners or Allen keys. Vintage Push bike, Philips Pre war 1940's ladies Single Speed. 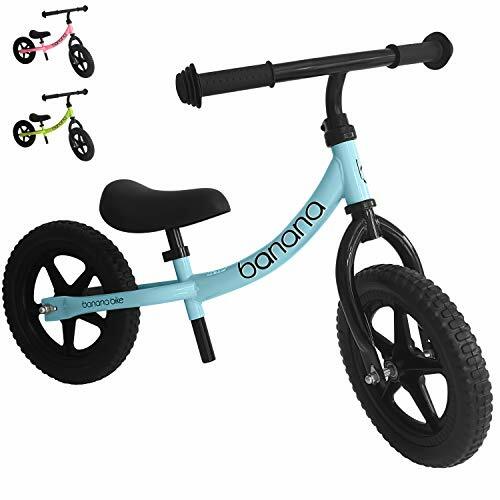 Girls push a long bike, Ideal for a 3-4 year old, To view is in Boston Delivery possible local to the Boston area. .
Magna great divide pushbike. 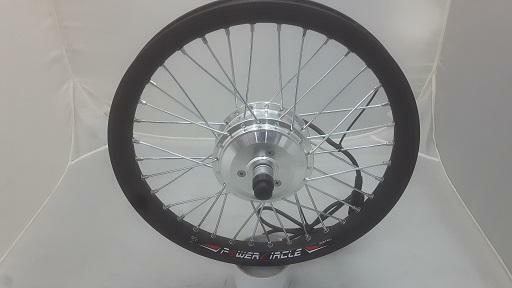 16" frame. Purple and black. In great working condition. Only issue is a tear in the seat (see pic). Collection only.